February 5, 2018 By Tiffany Ivanovsky Leave a Comment By clicking on our links, we might make a SMALL commission - Thanks for the support! See our full DISCLOSURE here. 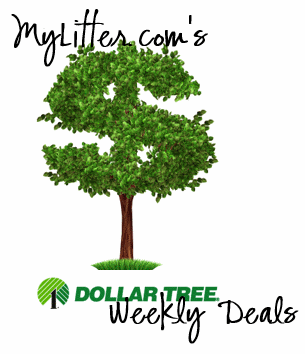 Here are the Dollar Tree Weekly deals and Coupon Matchups! Also check out our Dollar Tree Deal Master List! There is a Dollar Tree Coupon Policy on the site that you can print to take with you. All Dollar Tree stores will have different products and they will even vary from week to week. These are the TOP deals for the week, not the entire matchup. Make sure to click the links at the bottom for all the deals!